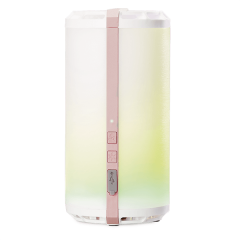 For use in Scenty’s new cordless fragrance system, each no-spill, no-mess Scentsy Go Baked Apple Pie pod is filled with special fragrance beads that last for up to 120 hours. 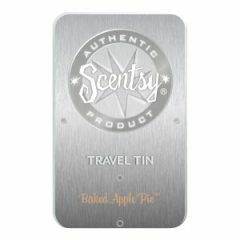 Each gentle sniff of this fun blend will bring to mind a tender, flaky crust warmly wrapped around juicy baked apples, finished with just the right touch of cinnamon and spice. 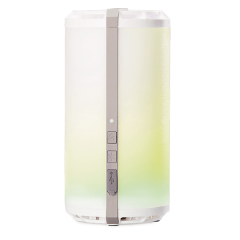 This is a strong scent that will turn your favorite spaces into a warm, welcoming environment through the magic of Scentsy Go. This product comes with two pods that can be mixed, matched, partially used, stored, and enjoyed again with ease. 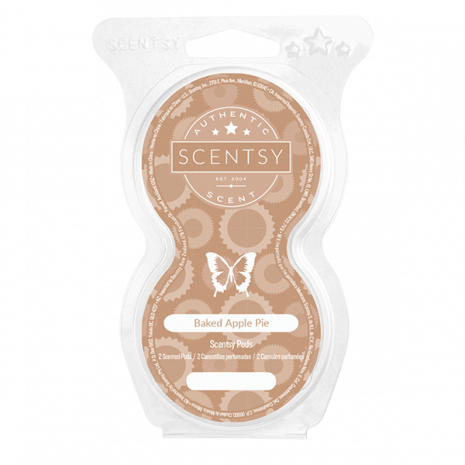 Each no-spill, no-mess Scentsy Go Baked Apple Pie pod is filled with special fragrance beads that last for up to 120 hours. 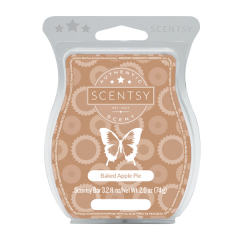 So much more than a fan-favorite dessert, Scentsy Go Baked Apple Pie pods are a delicious treat for your senses.